Bank Street from State Street, New London, Conn. 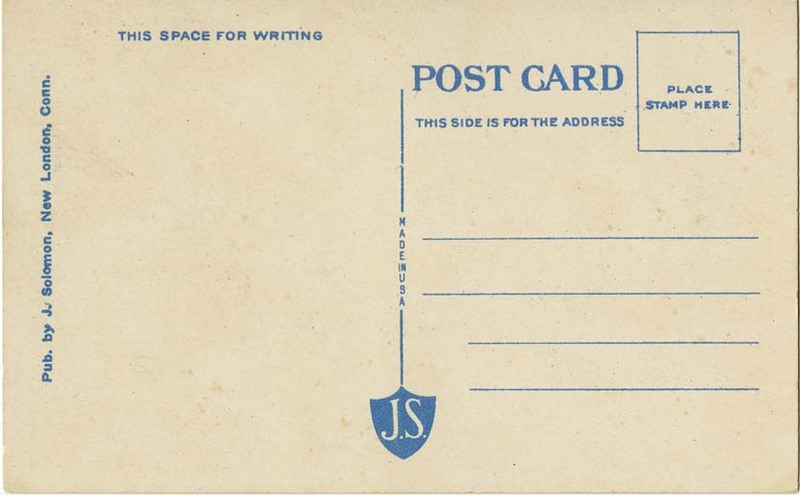 Photographic postcard providing a view of Bank Street, New London, Conn., from State Street. 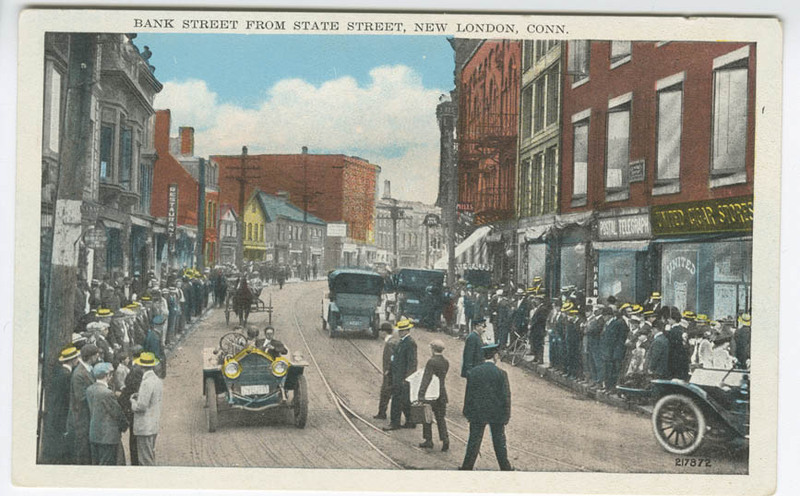 J. Solomon, New London, Conn.
“Bank Street from State Street, New London, Conn.,” Linda Lear Center Digital Collections and Exhibitions, accessed April 24, 2019, http://lc-digital.conncoll.edu/items/show/1161.